Monster Mash Mom/Mrs.Tinkle Meister. 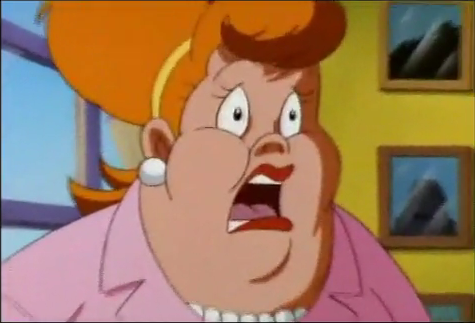 the mom in the monster mash cartoon movie. Wallpaper and background images in the hoạt hình club tagged: cartoons animation kids drawing screen shot.